13 Reasons Why star Katherine Langford has been cast in Netflix’s new take on the Lady of the Lake. 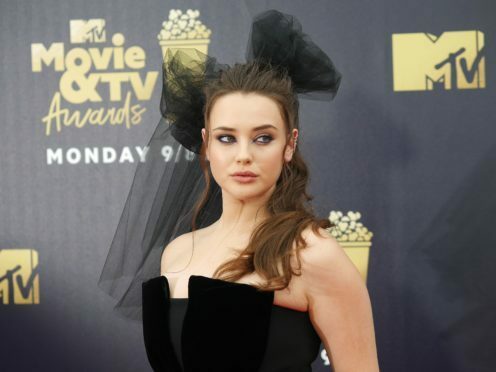 The post said: “Katherine Langford will star in #Cursed, a Lady of the Lake re-imagination co-created by Frank Miller and Tom Wheeler. Langford, 22, made her name playing Hannah Baker in 13 Reasons Why, which dealt with the subject of teen suicide.